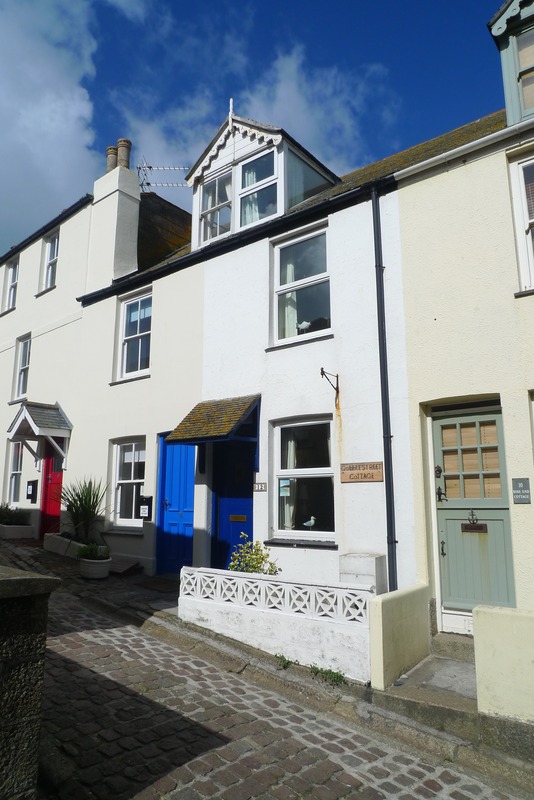 Cobblestreet Cottage is a two bedroomed period cottage located in the cobbled streets of St.Ives in the Downalong area of the town. Very close to the harbour and beaches it is in an ideal location to explore and enjoy the town, beaches and coastline of this bustling Cornish harbour located at the foot of the North Coast. Cobblestreet sleeps 4 and has wirelesss broadband, for more information, prices and availability please visit: http://www.holidaycottagescornwall.com/Microsites/Site1/IntroPageAdv.aspx?MId=216 or call 01525 876677. Advertise your self catering accommodation with us and this advert could be yours for just £20.00 plus VAT per year - or run a trial ad for 6 months for £10.00 plus VAT. You get up to 100 words of text, a photo and a link to your own website and or email address. 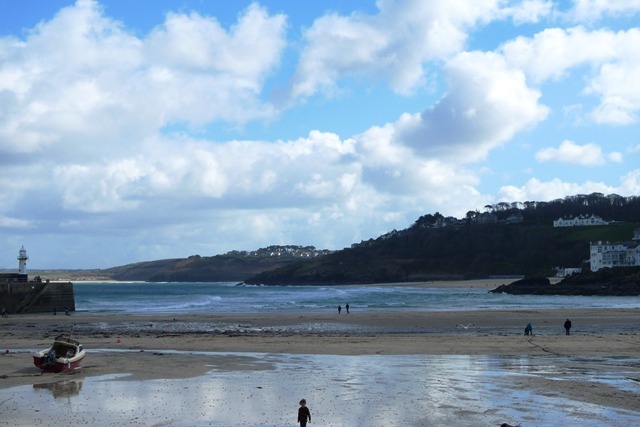 Whether you own a cottage, an apartment, a B & B, guest house or hotel it's amazing value - for more information email enquiries@thingstodoincornwall.co.uk . Discounts are available for multiple entries if you have more than one establishment, cover more than one area of Cornwall or just want maximum exposure.